Water or moisture is the biggest contributing factor for problems in today's world of new home building. L & L Home Improvements Ltd. does its best to prevent this by using lumber that has been put through a big oven (kiln) to help remove moisture in the wood. The moisture content in "green lumber" can be as high as 100 percent where kiln dried is less than 19 percent. Using green lumber can cause problems in the wood such as bowing, twisting, cupping, and shrinkage. These problems will show in a number of ways such as uneven floors, cracks in the seam filling, wavy or cupped walls. Many of these problems are impossible to notice or correct until the lumber dries out. Wet or green lumber can also cause a lot of fungi growth where as using kiln dried helps to provide a moisture free environment as most fungi cannot reproduce in wood holding a moisture content less than 19 percent. 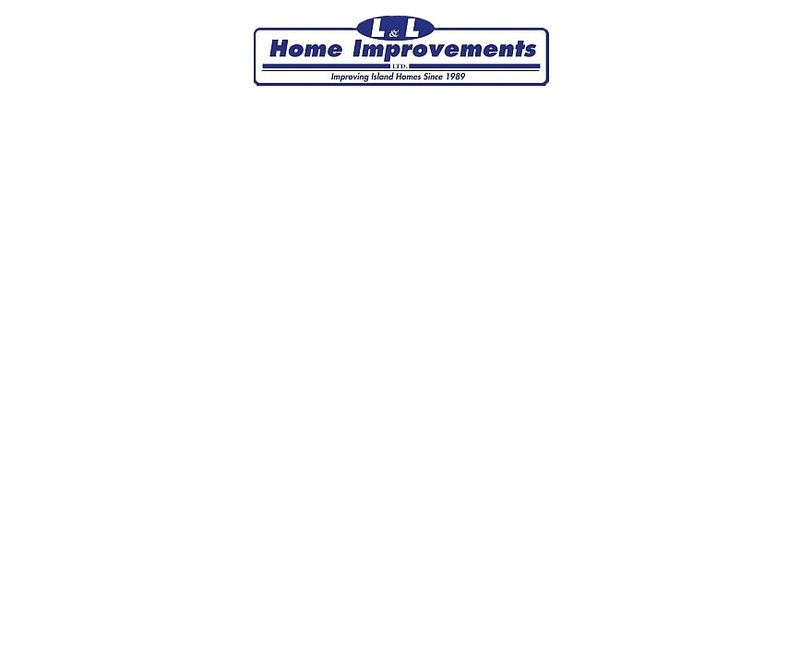 At L & L Home Improvements Ltd. we do our best to make sure your house is a happy home for years to come. For more info, contact Larry!